The thorns and the nettles described here are physical manifestations of man’s fallen spiritual condition. In Genesis 3:17 God cursed the ground because of the sin of Adam and Eve. 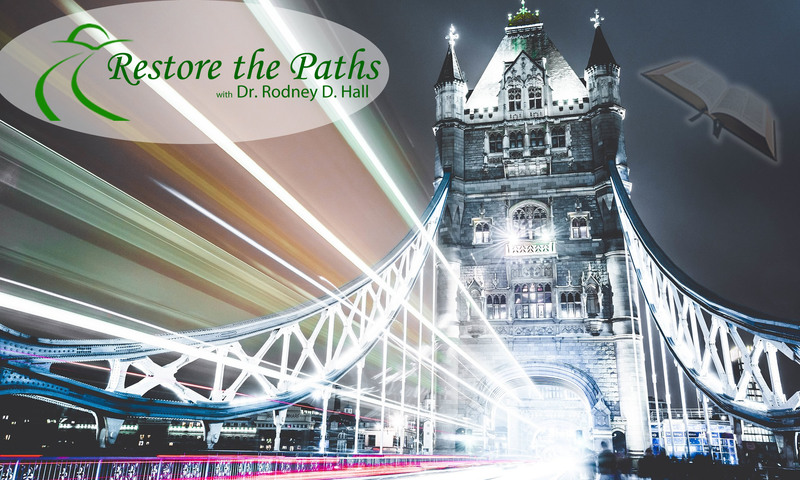 From that point until now – and until the earth is finally redeemed – the weeds and thorns have slowed progress and have continually frustrated our labor. 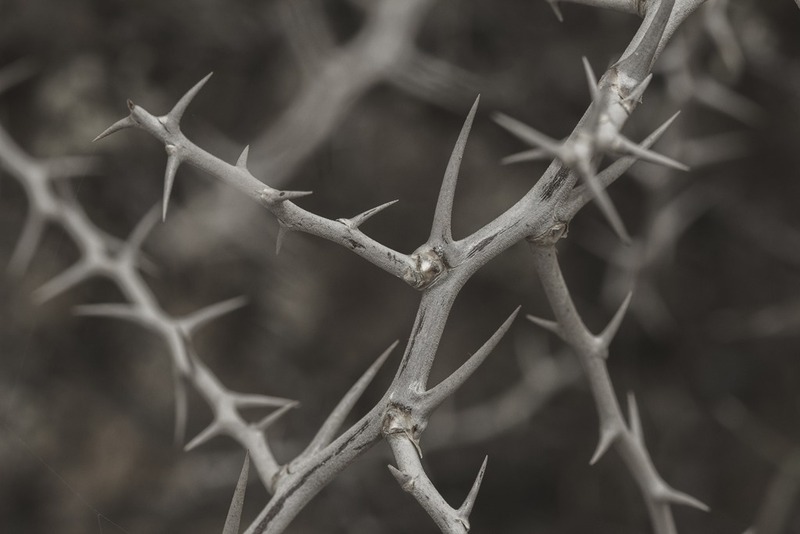 In the Bible, the word “thorns” is used to represent sin and it’s resulting curse as well as worthless and ungodly people. Physical thorns were often gathered from the fields and used to fuel the ovens. A clear foreshadowing of the fate of the unproductive and wicked. In the parable of the sower, Jesus uses thorns to represent worry, the deceitfulness of wealth, earthly desires and the illicit pursuit of pleasure. (Matthew 13, Mark 4, Luke 8) Clearly all these people and things have horrific potential to slow our spiritual progress and frustrate our spiritual growth and endeavors. The Apostle Paul instructs us that thorns are not always easily discarded. When that is the case, God expects us to lean on Him. He tells us, God’s “power is perfected in [our] weakness.” (2 Corinthians 12:7) It is important to note that while Paul glorified IN infirmity, he did not make the mistake so many do by glorifying THE infirmity. This “renewing of our mind” (Romans 12:2) transforms our thinking and sets us in the heavenlies with God. From His vantage point everything earthly seems appropriately small. In one of the most stunning turn-arounds in history, satan used his cursed thorny weapons in a most horrid and unimaginable way. He had thorns crafted into a crown and plunged into the skull of our Savior. As usual, however, what satan intended for harm, God had a plan for good. This atrocious and abusive act released the precious blood of Jesus onto the thorns proclaiming forever that He has overcome the curse and reigns supreme over every thorn that attempts to influence our lives. So, the next time you face sin, evil people, worthless people, worry, distraction, temptation or any thorny attack, just remind the enemy of your soul that Jesus paid the price through His precious blood. You are no longer subject to the thorns. Enjoy your liberty to be fruitful and multiply!